Hello, my name is Hayley and I have the privilege of providing your local Barking Mad branch of North Northampton. We are delighted to provide you with the very best professional dog sitting home boarding service in the Northampton area. I am a lifelong dog lover and owner. My daughter and I currently have a seven year old Golden Retriever called Lucy. Lucy has a skin condition (bless her) which requires periodic creams and using Barking Mad as a customer has meant we are safe in the knowledge she is monitored and checked daily with one to one care. 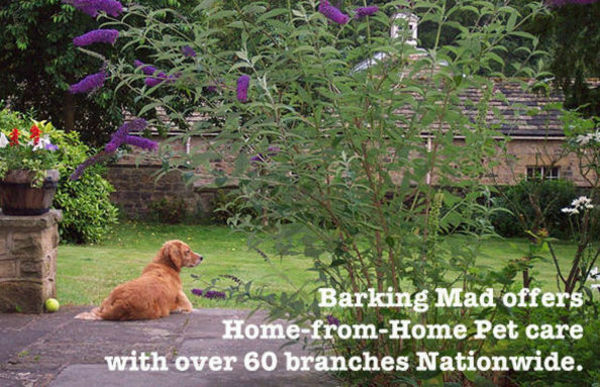 Barking Mad provides a tailored home from home dog boarding service where your beloved dog is cared for with a loving, attentive host family home. 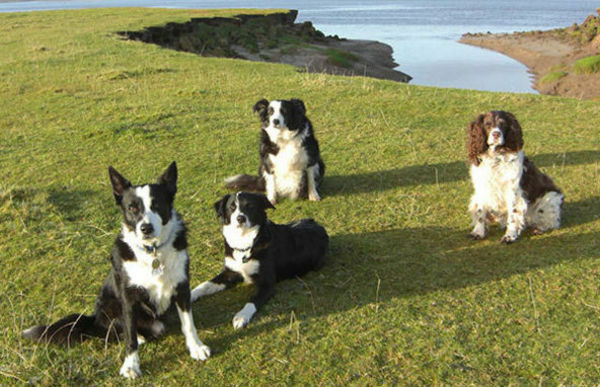 Our host families are specially matched, insured and chosen to suit your dog’s daily needs. 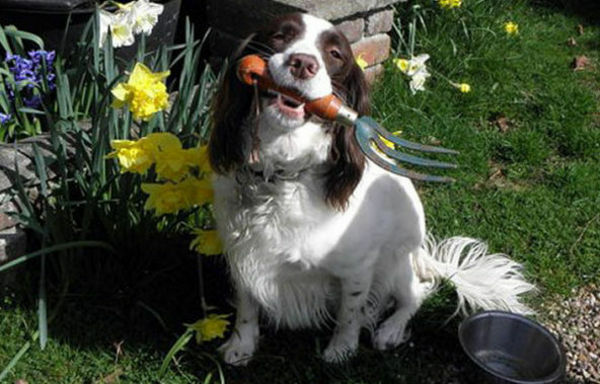 We ensure one to one care of your dog/s. 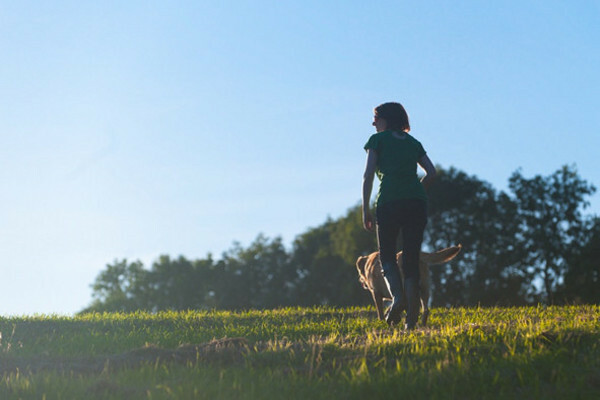 The care we provide gives you complete peace of mind in that your dog keeps its daily routine, sleeps in a cosy home, plays, walks, and is given care, affection, tummy tickles and even medication if required. Our team here are experienced dog lovers and receive comprehensive training and support from the nationally recognised Barking Mad brand. 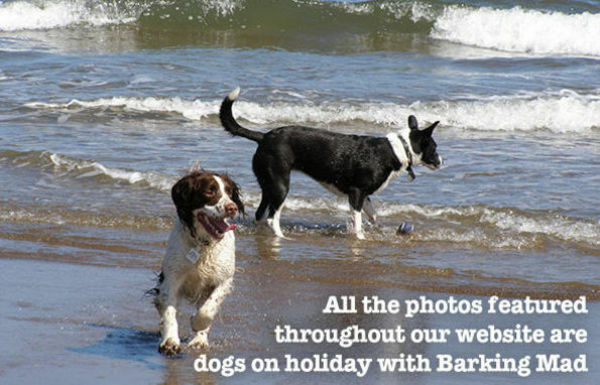 If you would like to send your dog on a lovely holiday, or if you would like to become one of our wonderful hosts, please get in touch and we would be delighted to speak with you.